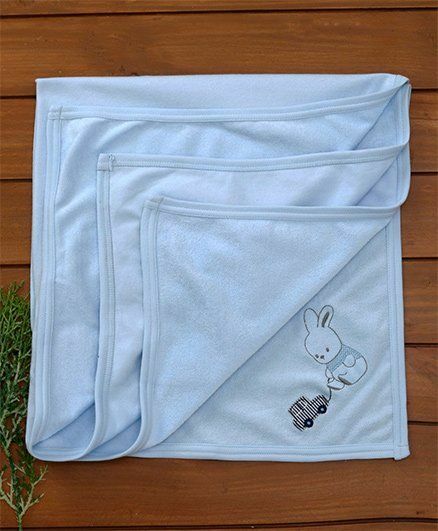 Zero's baby towel is carefully made from finest quality material. The towel helps to keep your baby dry and snug after bath time. The cotton fabric is soft against baby's delicate skin. The towel is easy to carry in a diaper bag.